CHILLIWACK, BC – Old Yale Brewing has announced the release of a new sampler pack for autumn and winter. The brewery also notes that due to the introduction of River Valley Amber, the previously year-round Old Paddle Pilsner will be going on hiatus until the spring. 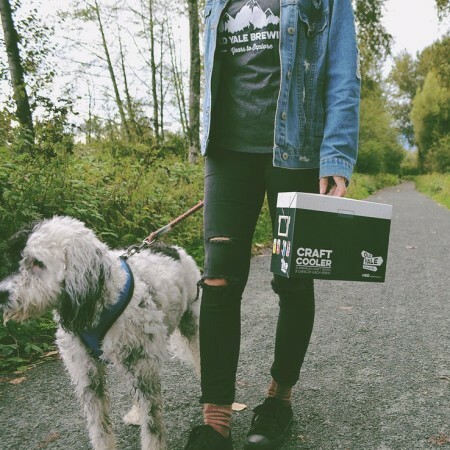 The Craft Cooler Variety Pack is available now at Old Yale, and soon at select liquor stores throughout British Columbia.